Capital Runners is a social movement. 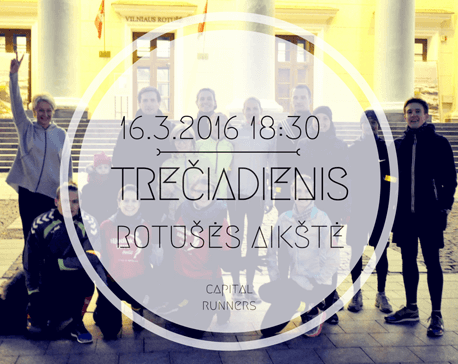 We are the new running crew in Vilnius city, a member of global urban runners community Bridge the Gap. Or simply, people who love active life, enjoy discovering new places while running, pulse together with the city and live up all unique experiences we create ourselves. We run simply because we can’t not to run. 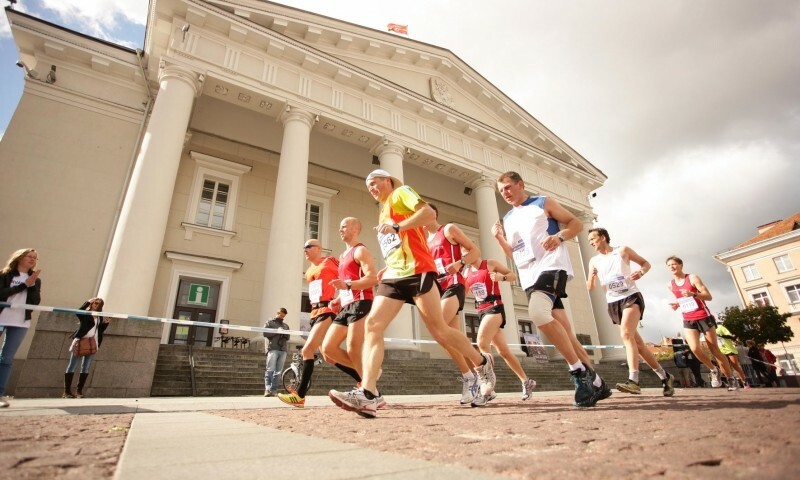 We are the runners of Vilnius city. We are the city! Join us every Wednesday 6.30 pm in Vilnius.